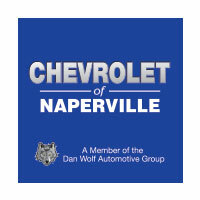 What makes Chevy of Naperville different? Comparing different Chicago area Chevy dealers may seem like choosing between a Gala Apple or a McIntosh. The difference between the two isn’t that noticeable, and more often than not, you go for the apple variety that happens to be on sale. Potential new car buyers tend to have this same mentality when it comes to choosing a Chevy dealership. They assume that as long as the bowtie brand logo is next to the dealer’s name, then it must be a good place to buy a new Chevy. While this assumption is widely accepted, nothing could be further from the truth. In reality, taking one Chevy dealership and comparing it to another, is more like opting for an orange, over that juicy apple you have been craving all morning. All of the above reviews were written about two different Chevy dealerships in the area surrounding Chevy of Naperville. Despite their affiliation with the bowtie brand, they still failed to provide an exceptional customer service experience, and ultimately failed their customers. These dealerships not only provided service that warranted these reviews, they also neglected to respond appropriately and fix the issues. It is unfortunate that dealerships like this exist, but the good news is, there are plenty of good apples amongst the rotten ones. The commitment Chevy of Naperville has for our customers is second to none. We desire to provide every person who walks through our doors with an experience that changes the way they think about car dealerships. Whether or not you end up purchasing your new Chevy vehicle from us, we promise to extend our kind, courteous, and genuine hospitality to you for the length of your visit with us. At Chevy of Naperville, our priority isn’t to sell you a car, but to give you an incredible customer service experience. We won’t pressure you into buying a car that is out of your price range, or that you simply aren’t in love with. We want everyone to leave here with a smile on their faces. Sometimes that means driving off the lot in a brand new Chevy, and sometimes it means heading home in the car you came with. Either way, you can rest assured knowing that Chevy of Naperville truly has your best interests in mind, not our bottom line. 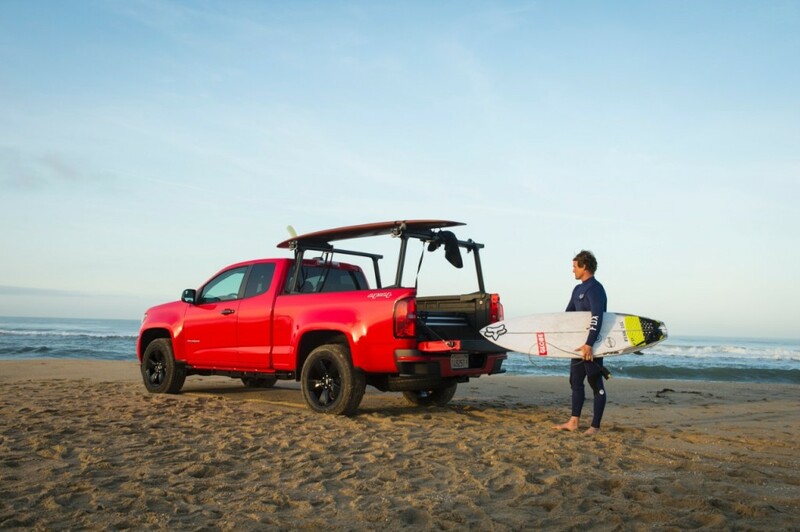 5 Reasons Why You Should Buy Your Next New Chevy with Us! Now you are aware of the differences that exist between Chevy dealerships, and why choosing the right one can have a major impact on your car buying experience. Here at Chevy of Naperville, we believe that our dealership is truly a unique part of the Chicago and Fox Valley area. Check out the top reasons why you should buy your next new Chevy with us, and skip over those other guys. Great Location: Just a few blocks south of I-88, and just east of Route 59 – it doesn’t matter if you’re in the loop, Geneva, or just down the street. We are easily accessible from every part of the Chicagoland area. Exceptional Customer Service: We talk about our amazing sales team a lot, and for good reason. They are the best in the business, and will make sure your car buying experience is the best it can be. You can even get to know them on our website before heading in, so you know exactly who you will be working with. 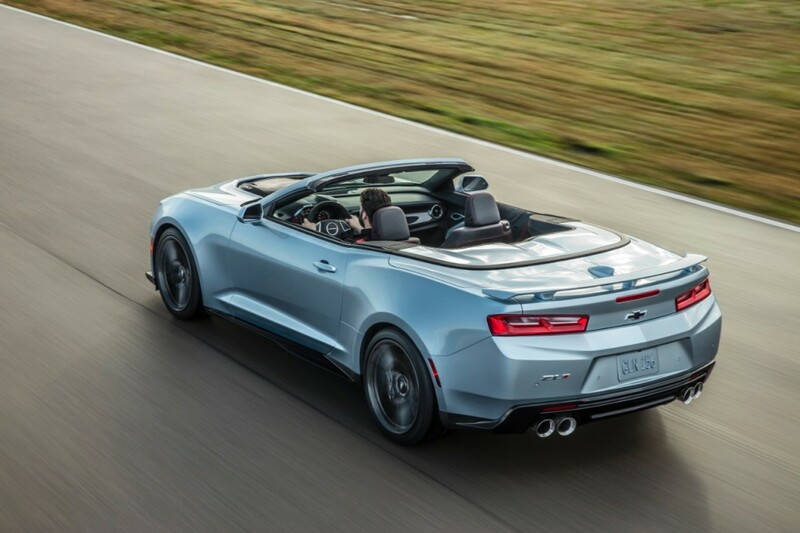 Great Specials: We are constantly offering great deals on the newest Chevrolet models that will make your new Chevy purchase with us a no-brainer! 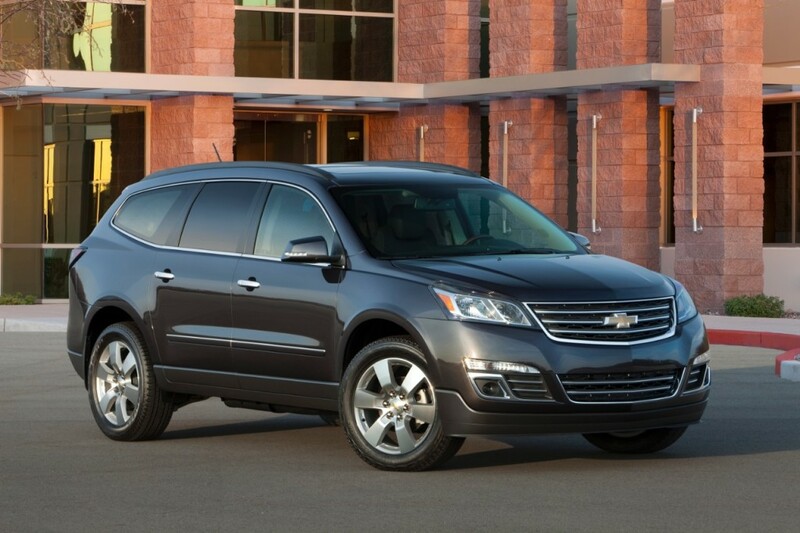 Large Inventory: Our inventory of new Chevy models is extensive, and the most comprehensive in the area. 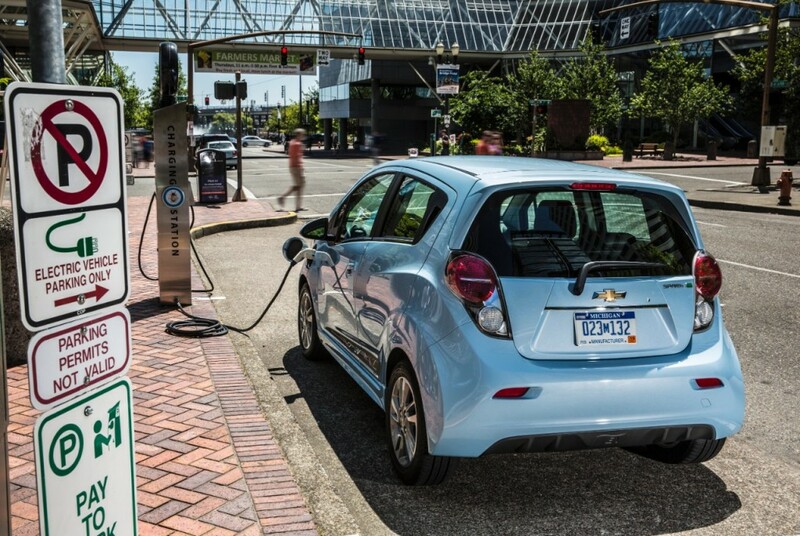 As a part of a larger automotive group, we have quick access to hundreds of vehicles, including two electric vehicles. If we don’t have what you are looking for in stock, we will find it for you! Convenience: Chevy of Naperville offers convenient options for new car buyers, with our Shop Click Drive online tool. Shop our actual inventory 24/7, complete the buying process from the comfort of your own home, and even estimate your monthly payments and the value of your trade in. We believe that surprises should be left to party planners, not car dealerships. These are just five of the many reasons why customers keep coming back to Chevy of Naperville, year after year. Come down and see for yourself what makes us different from those other guys, and why you can trust us with your new car investment. We hope to see you soon!